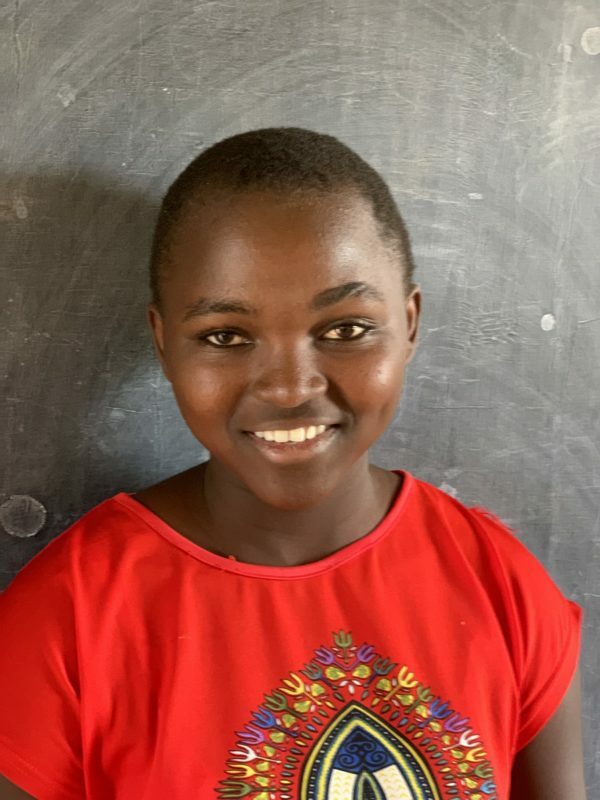 One of the many bright minds living at Sons of Manaseh Children’s Home, Faith is looking for someone to help her continue her education through the secondary, and eventually university, levels. According to Faith, education is vital not only for the knowledge you gain about many different subjects, but also because it can help you improve yourself as a person. Faith is looking forward to honing her self-discipline and learning more about what she is passionate about in secondary school. Besides her core subjects, Faith participates in many extracurricular activities at school. She is the treasurer of her school’s Wildlife club, and has helped organize trips all over the country to take in the wonders of nature with this club. Most recently, she and her clubmates visited Tsavo National Park to learn more about the many different animals that live there. Faith also enjoys volunteering in her school library – she loves to read, and loves to take care of the precious books in her school. As a librarian, Faith ensures that all books are stored away properly when not in use and also keeps close track of who is borrowing a book. In her spare time, Faith loves playing soccer and listening to music on the radio. She also enjoys watching movies, and cites Harry Potter as being one of her favorite movies of all time. Faith is a sweet young girl who deserves a chance to improve her life. Help her do so by sponsoring her education!